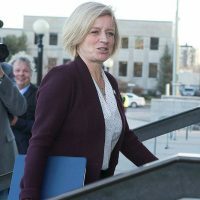 Climate change is not another blip in federal-provincial relations that can be resolved by changing the equalization formula. 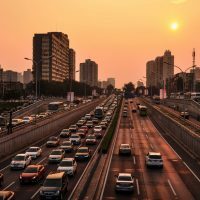 If the scientific consensus is correct, it is a crisis on par with worldwide nuclear war. 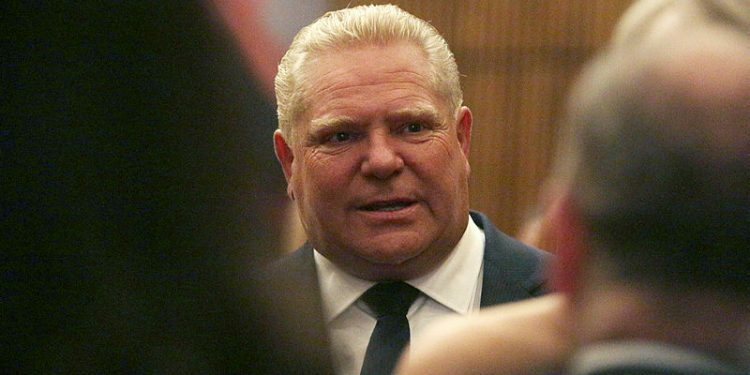 Don’t be too hard on Doug Ford. His climate change plan is largely empty. But in real terms no one else is doing much either. Maybe that’s what people want. 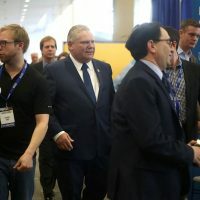 Populism has been no stranger to either Canada or the U.S. So it seems odd that it has become, among left-liberals, a dirty word, writes Thomas Walkom. 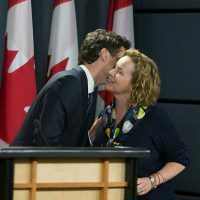 Politically, Trudeau’s everybody-wins carbon tax may end up spiking the guns of his Conservative adversaries. But will it address climate change in any real way? I’m not sure it will. 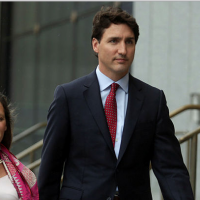 Justin Trudeau says Canada is fulfilling its international obligations. In a way he’s right. 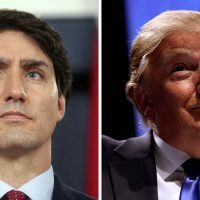 By and large, Canada is doing everything the U.S. wants. Surely that’s enough. European members of NATO call Russia a threat, while their businesses work on a pipeline to ease the flow of natural gas from Russia to Europe. 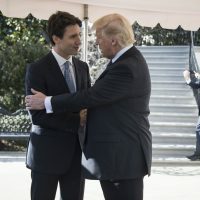 Donald Trump accuses Canada of being a free rider. But the real story is that, in practical terms, NATO does not mean much to Canadians. They prefer their governments to spend money on things that do—which is why successive Conservative and Liberal governments have been so miserly when it comes to defence. Ottawa says it wants to wait to reform animal-cruelty legislation until it was able to undertake a complete rethinking of the Criminal Code, writes columnist Thomas Walkom. In speech before D.C. crowd, Freeland spoke the truth, but were U.S. policymakers listening? 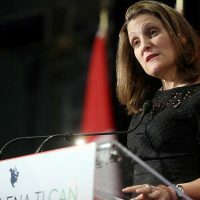 Canada's foreign affairs minister has articulated a truth that Americans would be wise to consider: Don't screw your friends, writes columnist Thomas Walkom. You might need them sometime. In this campaign, the partisans of each leader treat the other as some kind of Satan. 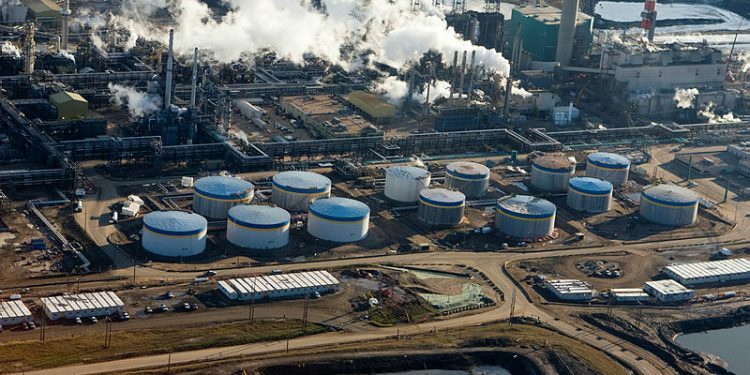 In all of this, the federal government’s assumption appears to be that the obstacles facing Trans Mountain are transitory—that all Ottawa need do is guide the project through a rough patch. 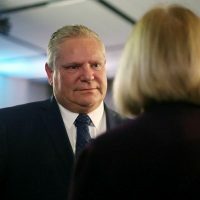 But for Doug Ford the easy ride is over. 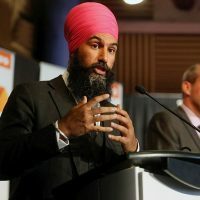 He now has to specify exactly what he would do if elected and explain why his solutions are superior to Andrea Horwath’s. 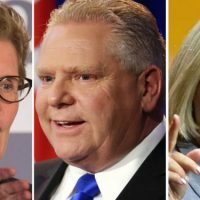 Why is public auto insurance not on the political radar in Ontario, where drivers pay by far the highest premiums in Canada? 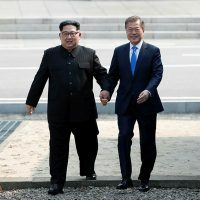 The peace train is rolling in the Korean Peninsula. 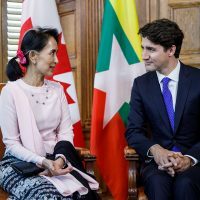 Countries such as Canada that traditionally take their cue from the U.S. might want to hop aboard—even if Trump doesn’t. 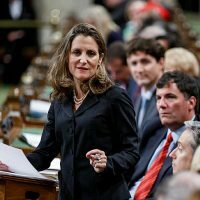 The Russians are being punished for saying that Chrystia Freeland’s grandfather was a Nazi collaborator during the Second World War. The only trouble with all of this is that the Russians were telling the truth. 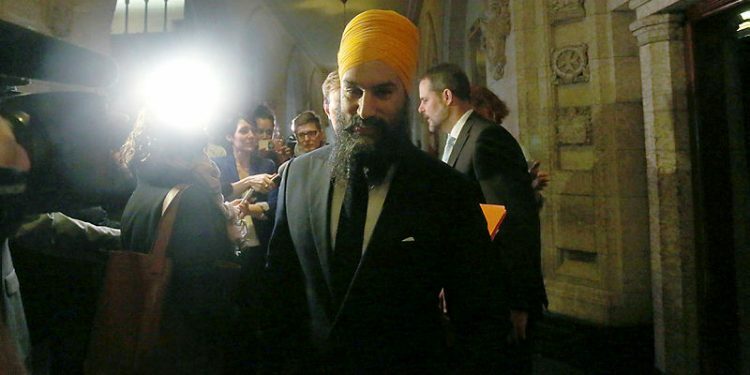 If he and his party win the June provincial election, it will be for homegrown reasons. Sometimes governments talk tough when they are tough. But sometimes they do it to distract attention when they are preparing to cede ground, writes Thomas Walkom. 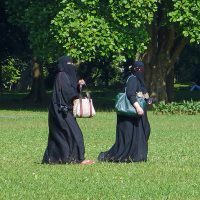 A new law, known popularly as Bill 62, makes it illegal for Quebec public services to be given or received by people wearing face coverings. 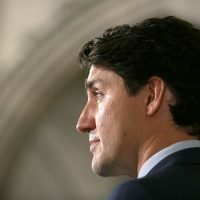 The Airbus deal effectively marks another failure in Canada's long-running efforts to nurture a homegrown aerospace industry. It seems we are not big enough to go it alone. It is encouraging to see any finance minister attempt to do anything about this problem. 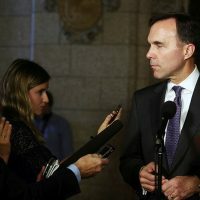 Let's give half a cheer for Bill Morneau's attempt at tax reform. At least he tried. 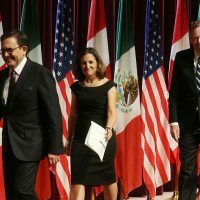 Canada and Mexico could keep the shell of NAFTA alive until Trump is replaced. This is the strategy Japan hopes to use with the remnants of the 12-nation Trans-Pacific Partnership, a trade deal from which Trump has already removed the U.S. The North Korean crisis has thrown Japan's beleaguered Prime Minister Shinzo Abe a lifeline. But it is a slippery one. Aung San Suu Kyi's reluctance to champion this particular group may stem in part from the fact that, in Burma, the army still remains a powerful force. Or it may stem from the fact that Rohingya Muslims are not popular among Burmese voters, the majority of whom are Buddhist. Or it may merely reflect her view of the world. 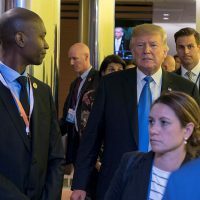 U.S. President Donald Trump has changed the calculus. 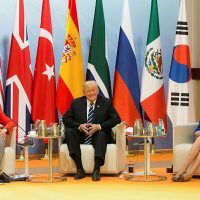 He is insisting not only that America must win from the NAFTA talks but that Canada and Mexico must lose. His is an aggressive form of nationalism that borders on jingoism. But it could spark a new, practical and more productive form of Canadian nationalism in response. And that wouldn't be so bad. Findings of the Royal Commission on Aboriginal Peoples seemed relegated to the ashcan of history, until now. The strategy of maintaining a war going badly and inherited didn't work for Nixon and almost certainly won't work for Trump. 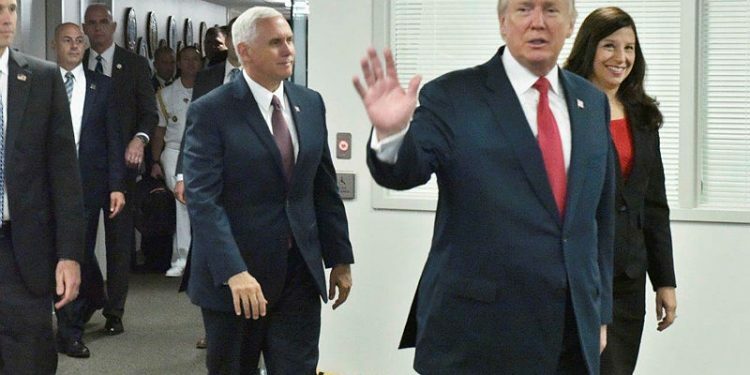 Donald Trump likes to portray himself as the victim. 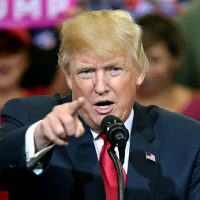 The purveyors of 'fake news,' he says, undermine him because they cannot accept that he won the U.S. presidency. His paranoia isn't entirely misplaced. 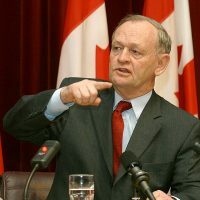 His Canada Seniors Guarantee would scrap OAS and roll it, along with three other programs aimed at those 65 and over, into one means-tested benefit for the elderly poor. 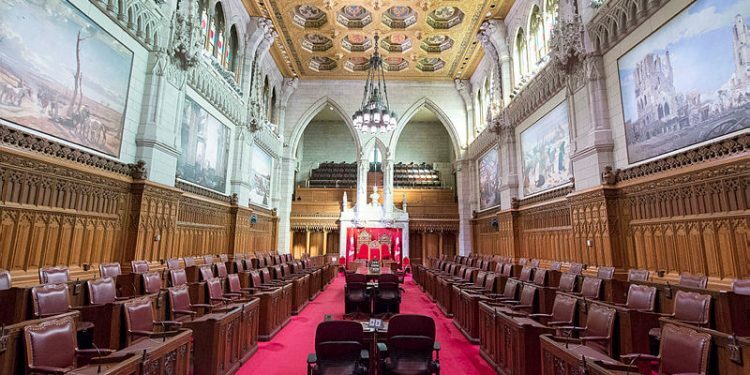 It's a bold move that bears an uncanny resemblance to an idea floated—but never acted on—by Jean Chrétien's Liberal government in 1996. 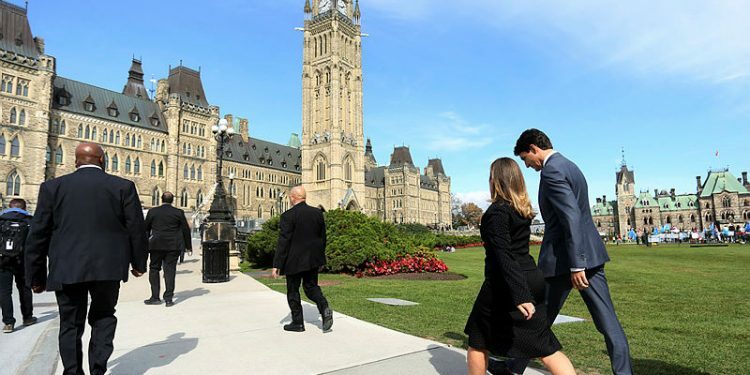 The deal reached between Omar Khadr's lawyers and the federal government, whereby Ottawa will pay the 30-year-old Muslim-Canadian roughly $10-million in compensation, is not the first of its kind. It won't be the last.